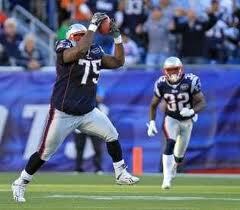 Vince Wilfork!!!. 2011/2012 season. Wallpaper and background images in the New England Patriots club tagged: new england patriots. This New England Patriots photo might contain punter ہے, جوارئ, حق فیلڈر, and وکٹ.